From the Terminator series, again we all gonna watch a new science fiction action film Terminator Genisys which is an upcoming movie in 2015. Starring Arnold Schwarzenegger in the lead role, the movie is now filled with newcomers Emilia Clarke, Jason Clarke, Jai Courtney, Matt Smith, Lee Byung-hun, Dayo Okeniyi, Courtney B. Vance, Sandrine Holt, and J. K. Simmons. Alan Taylor directed this film whereas Laeta Kalogridis and Patrick Lussier created the story. 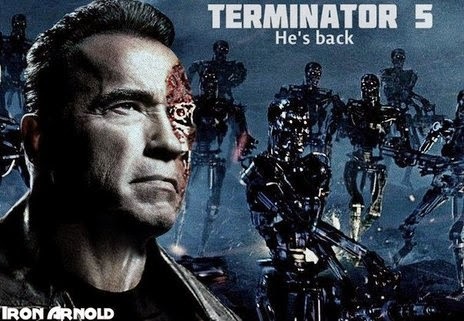 This is the fifth installment from the Terminator series. 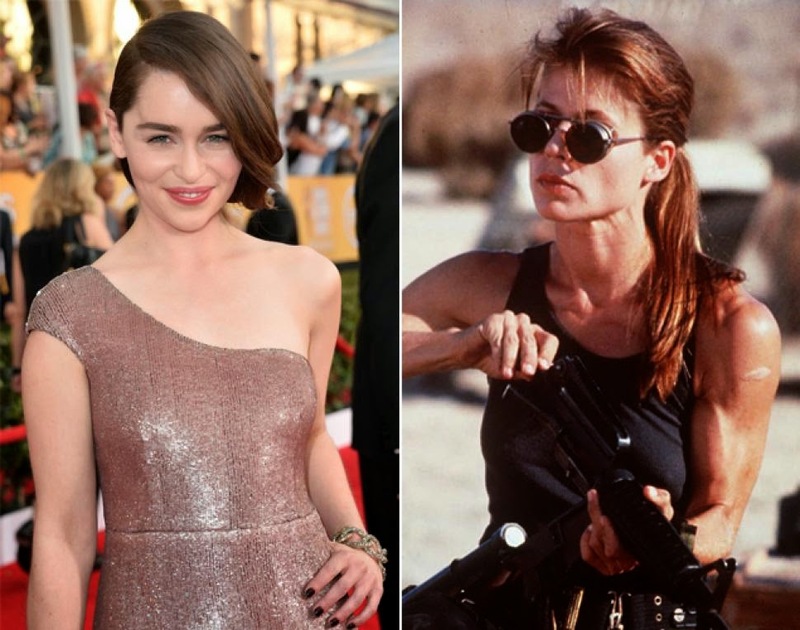 Emilia Clarke has been chosen to play Sarah Connor role in this reboot of Terminator as she already played the same role in the short lived TV series "Terminator: The Sarah Connor Chronicles". Terminator Genisys is scheduled to be released on July 1, 2015 by Paramount Pictures.